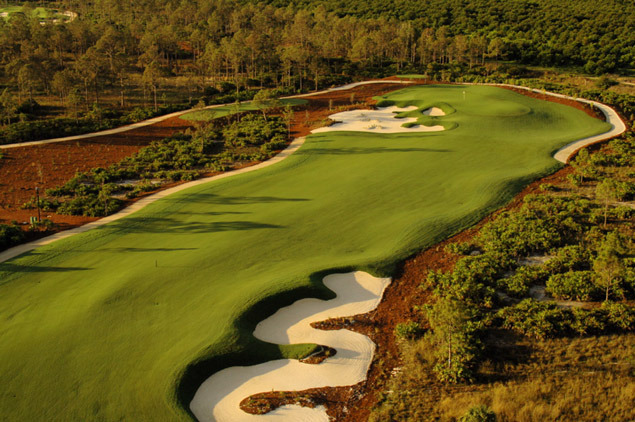 The par-72 championship layout which opened in 2007 meets the highest design criteria. Since OCGC is not part of any real estate development, this course is a "core" or "stand-alone" extraordinary golf experience. The course design has been developed to mesh precisely with the outstanding natural assets - mature oak, pine and cypress trees and a natural flow way through the center of the property... adding up to one spectacular golf course. Old Corkscrew Golf Club is rated 4.5-Stars by Golf Digest and and in a short time has garnered multiple accolades including: "Best Course You Can Play"- Golf Magazine, "2008 Florida Course of the Year" - NGCOA, Certified Audubon International Silver Signature Sanctuary, USGA Sectional Qualifiers for U.S Open and U.S. 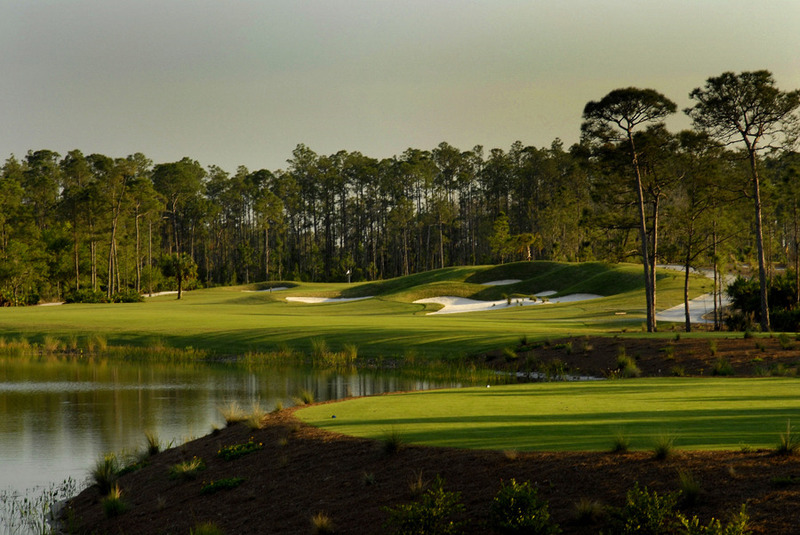 Amateur, Host club for PGA and State of Florida amateur tournaments.